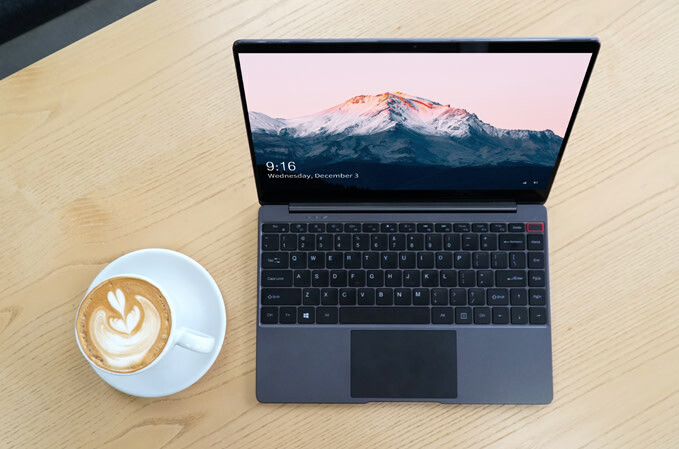 The Chuwi Aerobook is a Windows 10 Core M3-6Y30 laptop with 8GB of RAM, it has 128GB to 1TB SATA3 SSDs for storage. 38Wh battery is good for 5-6 hours and two USB 3.0 ports. 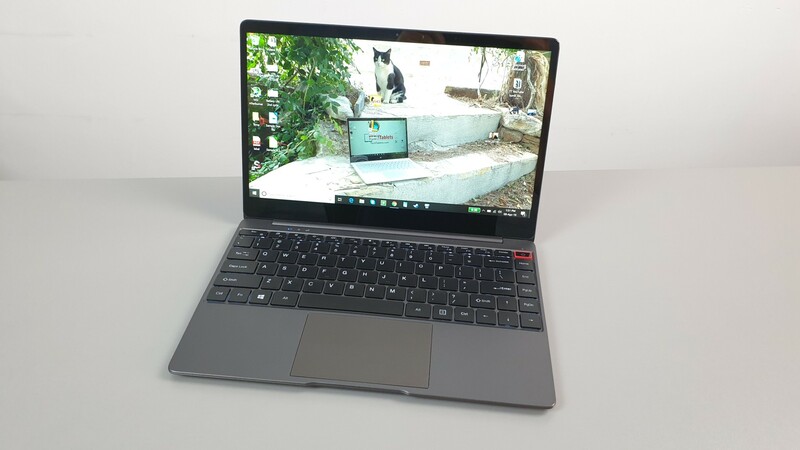 The screen is a 13.3" full laminated 380nit 1080p IPS panel. 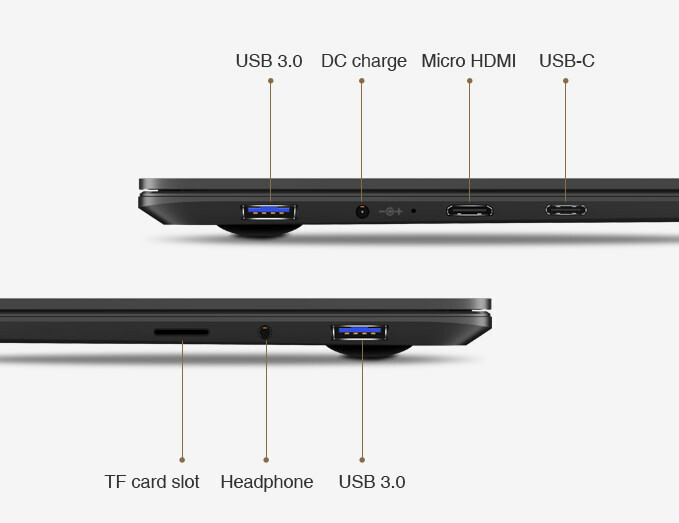 There is a USB 3.1 Type-C Gen1 port for charging, data and video out. The keyboard is backlit and it has a large Windows precision driver controlled touchpad. The Aerobook started out as a crowdfunded laptop and sells for approximately $379 for the 128GB model.